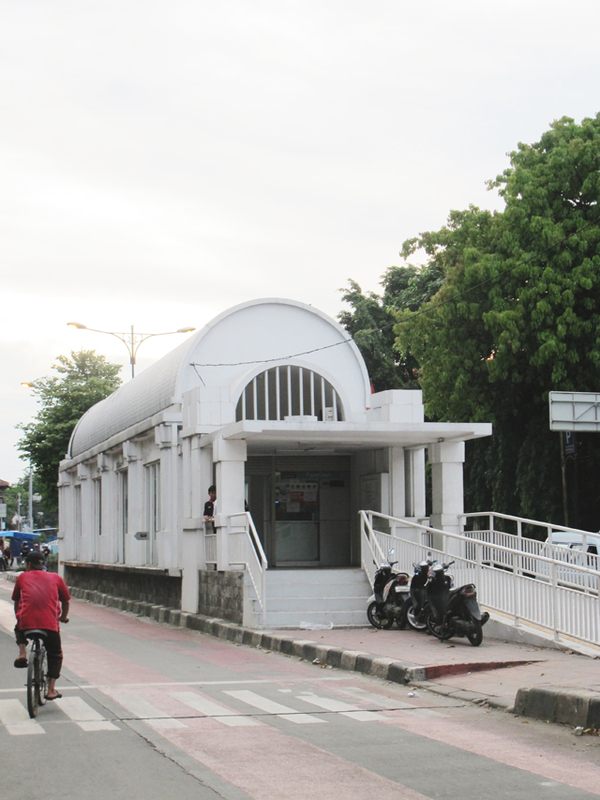 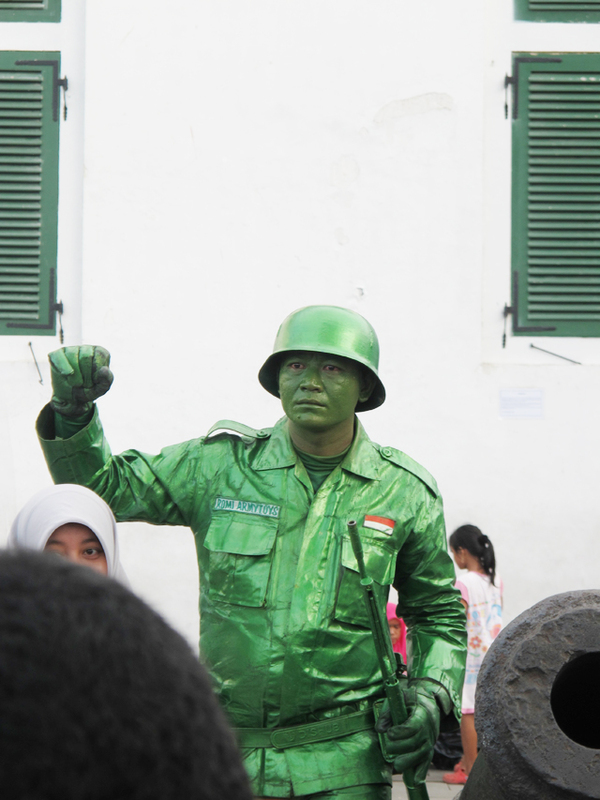 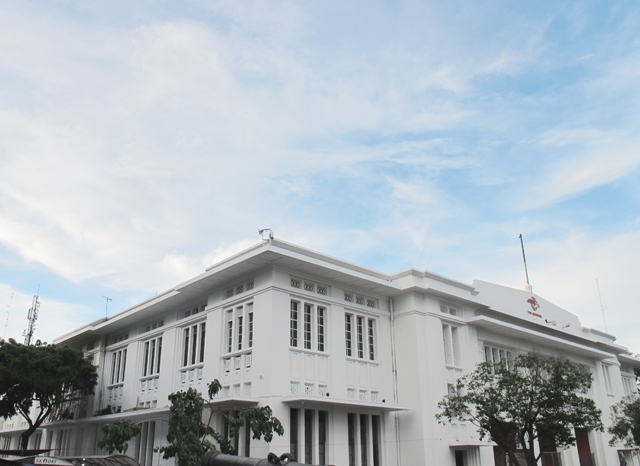 Fatahillah Museum (or Batavia Museum) is located at Kota, North Jakarta. 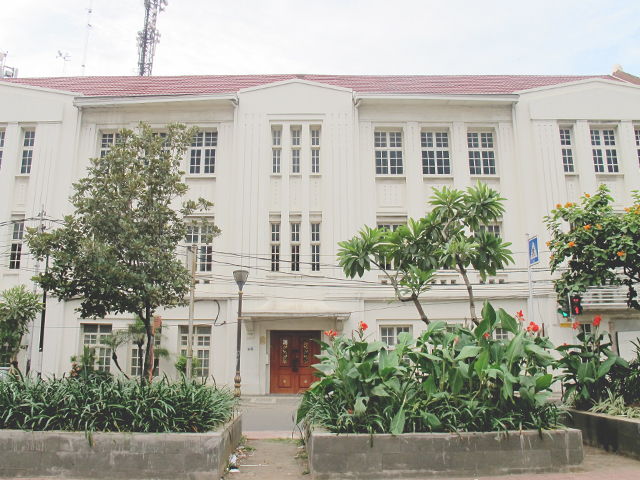 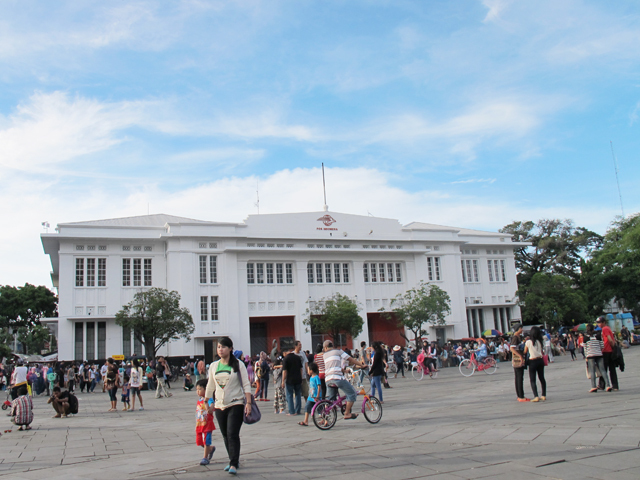 This is one of the historical building exist in Jakarta until now. 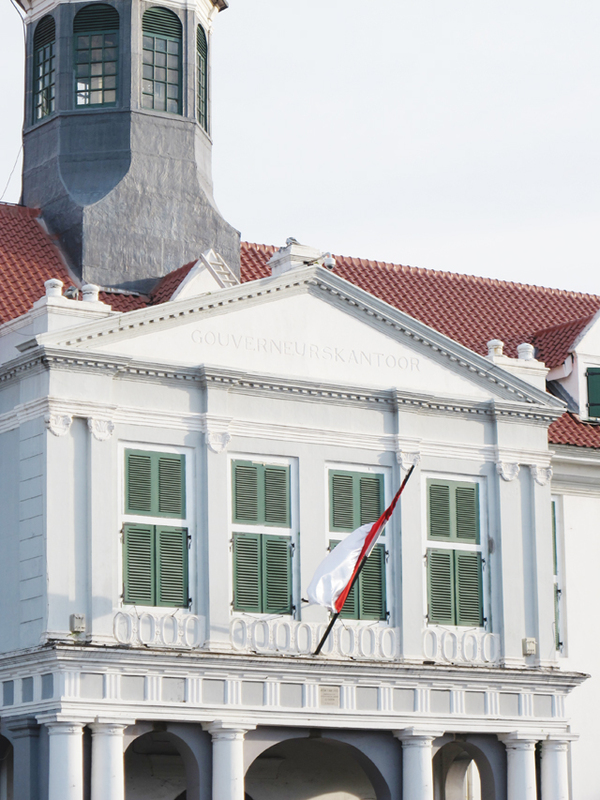 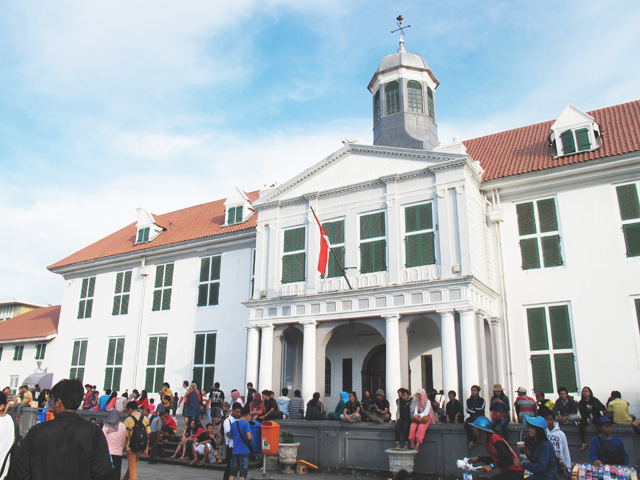 The museum was built in 1710 as the city hall of Jakarta. 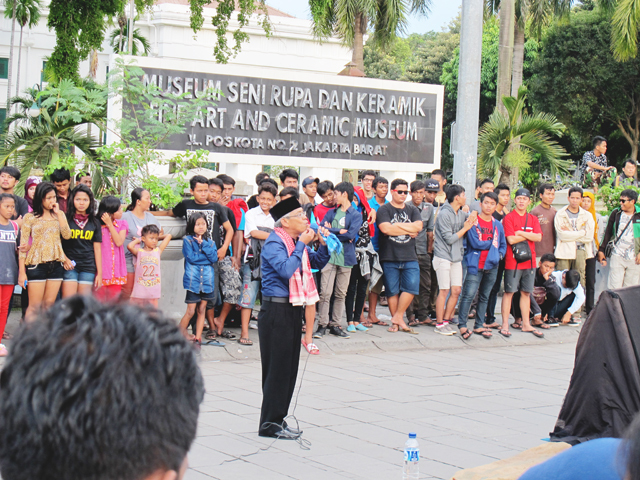 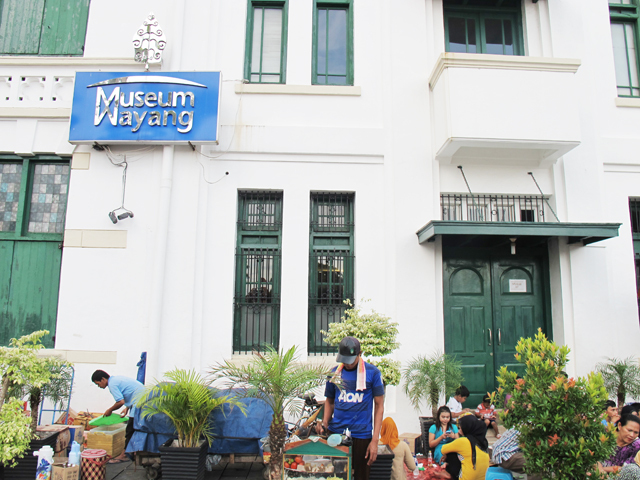 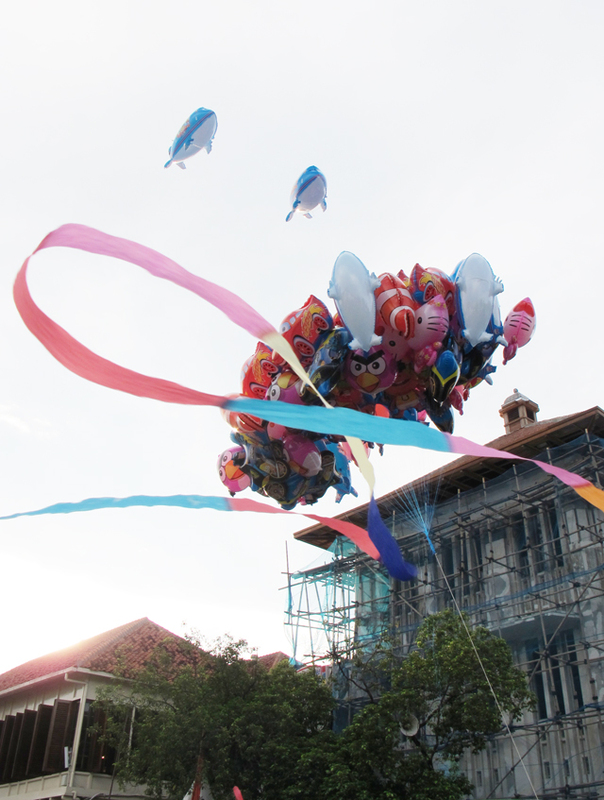 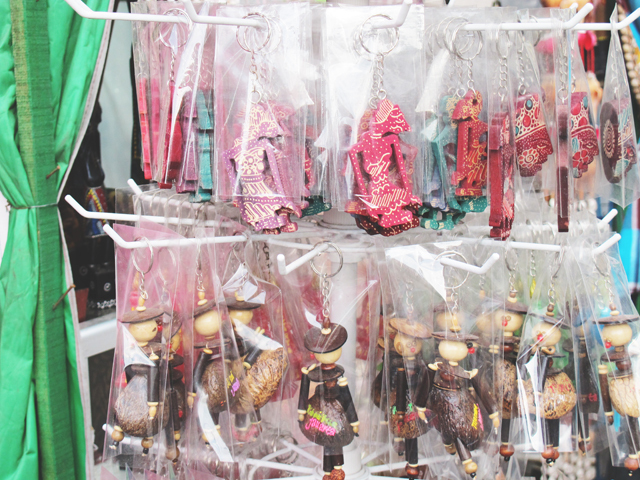 There are several museum around Fatahillah Museum, which are Wayang Museum and Ceramic Museum. 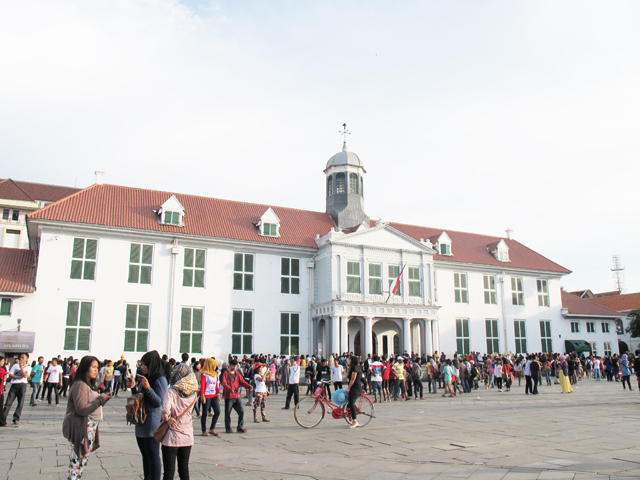 We arrived there at around 4 pm and it was packed, so crowded. 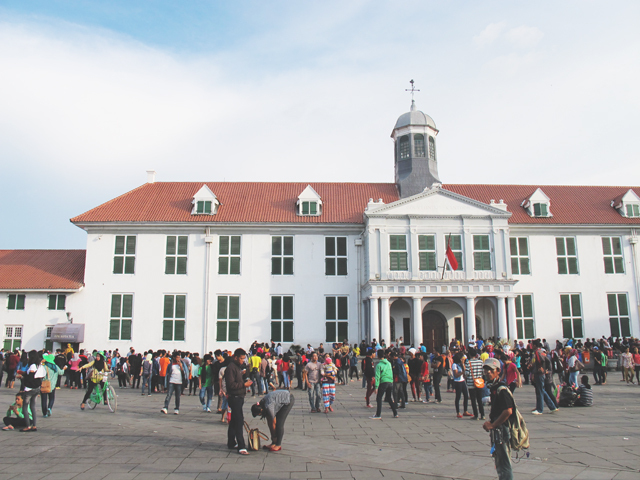 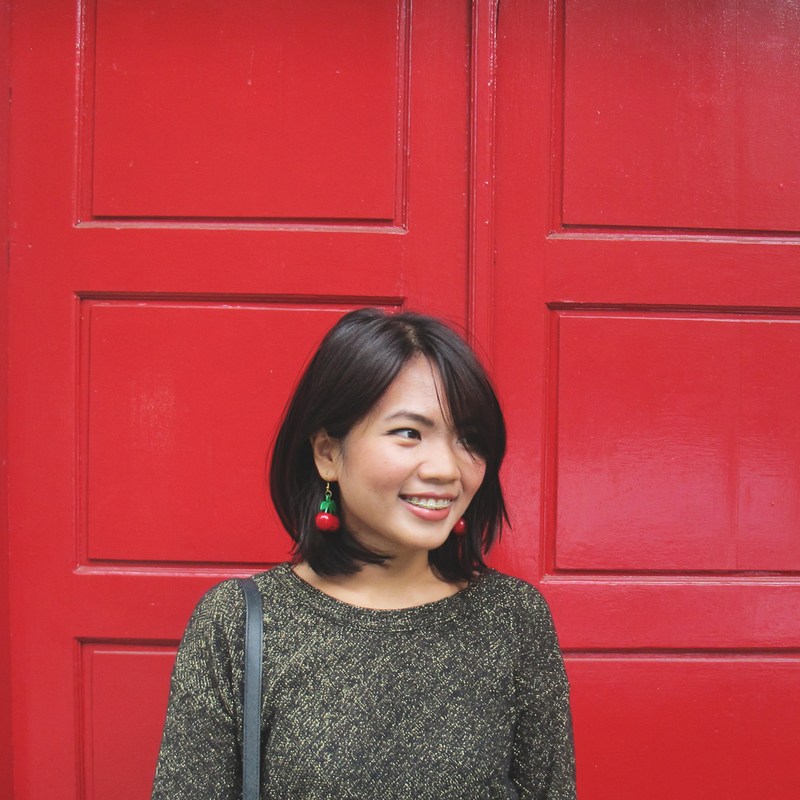 The last time I went there was like 2 years ago, where it wasn't that crowded - so I could take pictures with nice colonial architecture background. 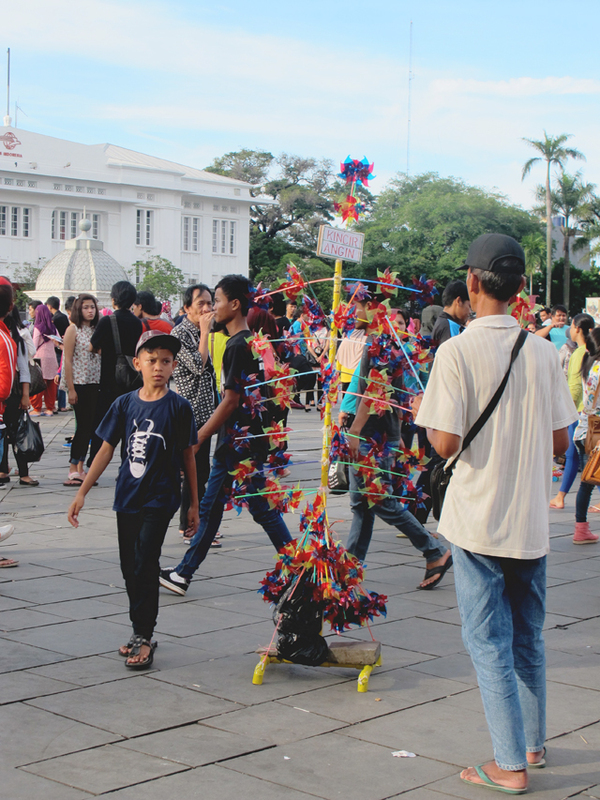 Now people are everywhere, some are showcasing their artworks, tattoos, selling food and drinks, apparels, and even dinnerware. 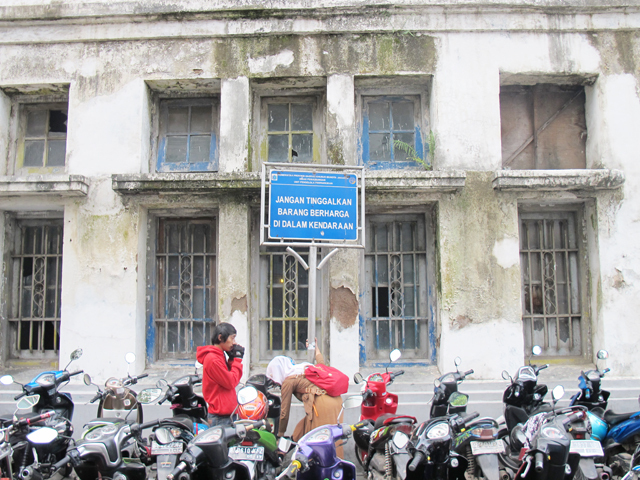 Its nice to see that Fatahillah museum gained the popularity back. 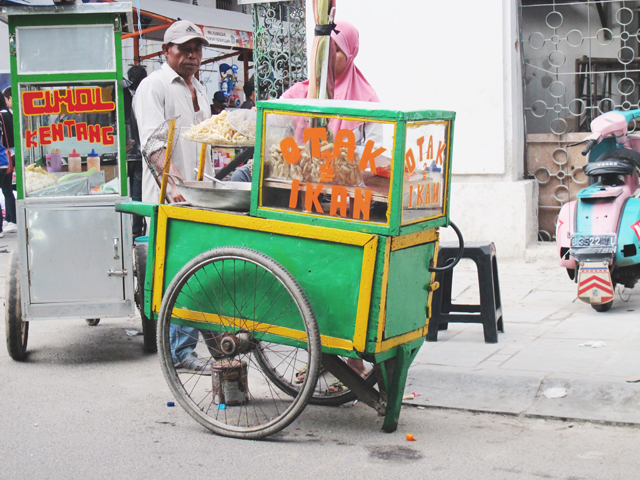 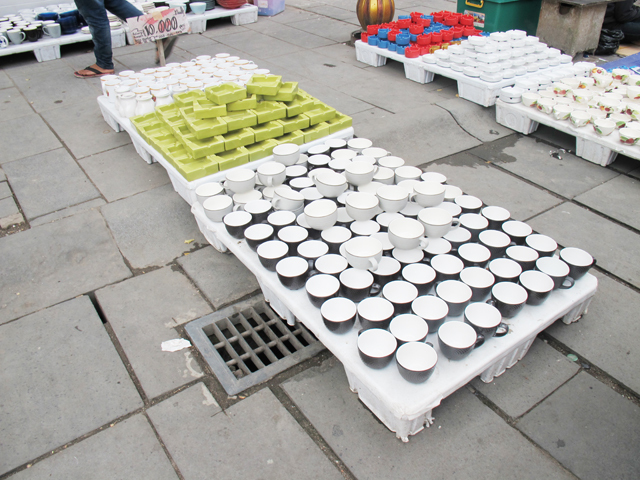 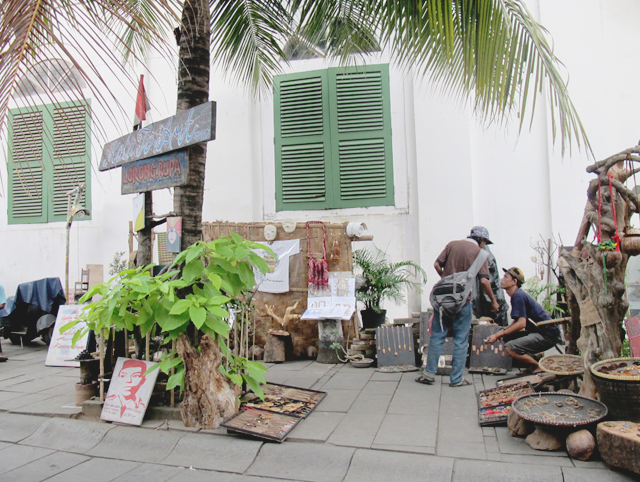 But it will be much nicer if the street vendors have their own space, so we can walk around the museum casually. 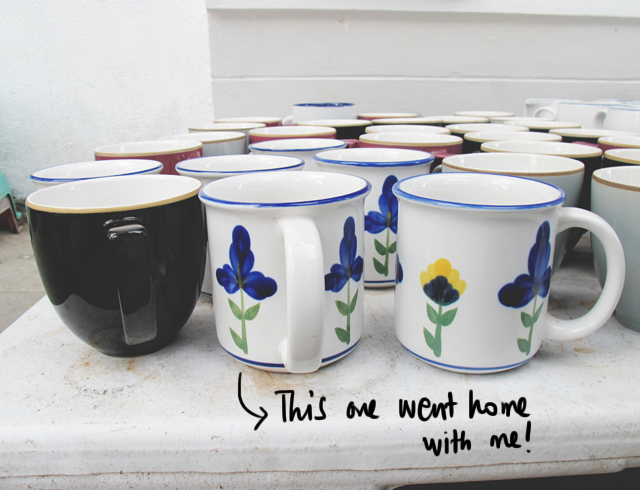 Who can resist this Rp 15.000 mug? 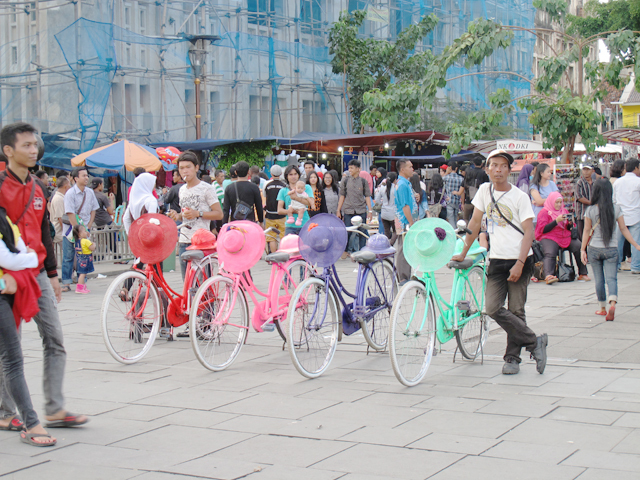 Colorful bikes for rent, the last time I rented this bike was Rp 10.000 for one hour. 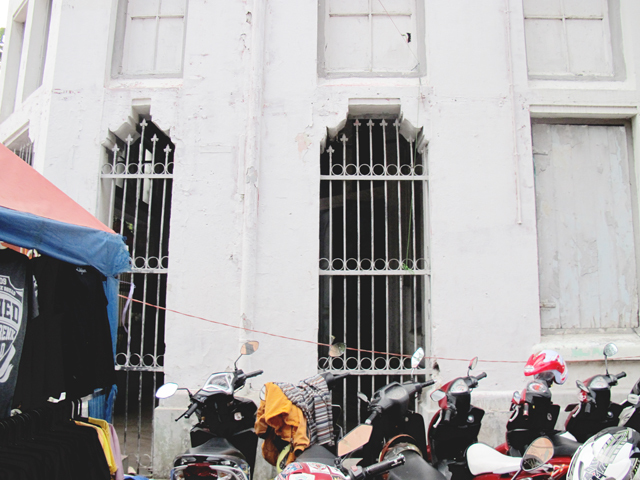 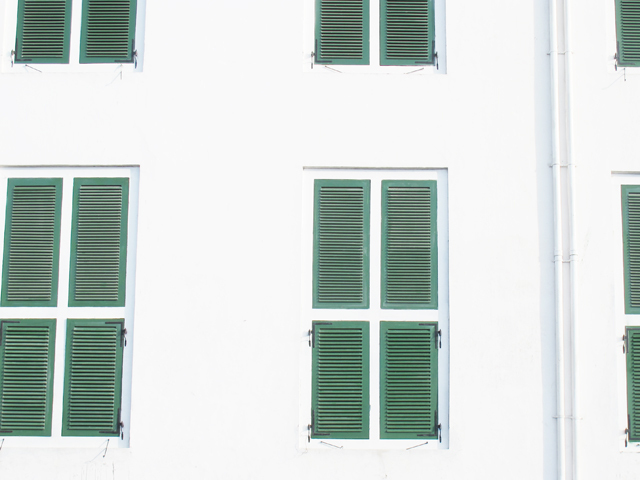 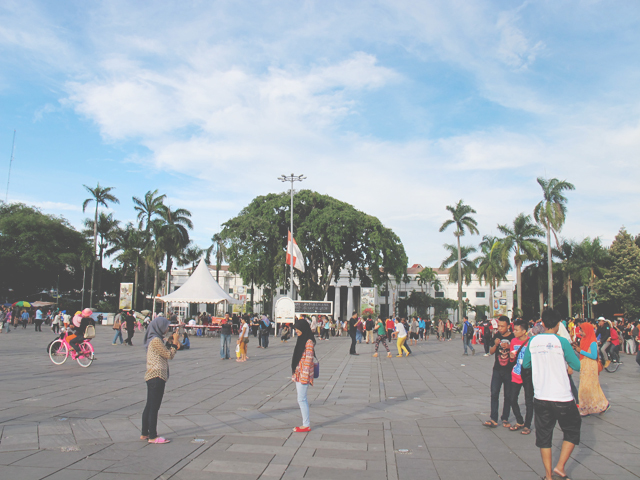 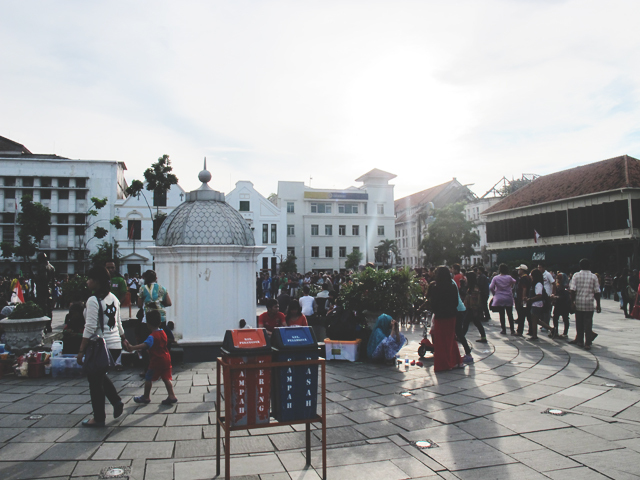 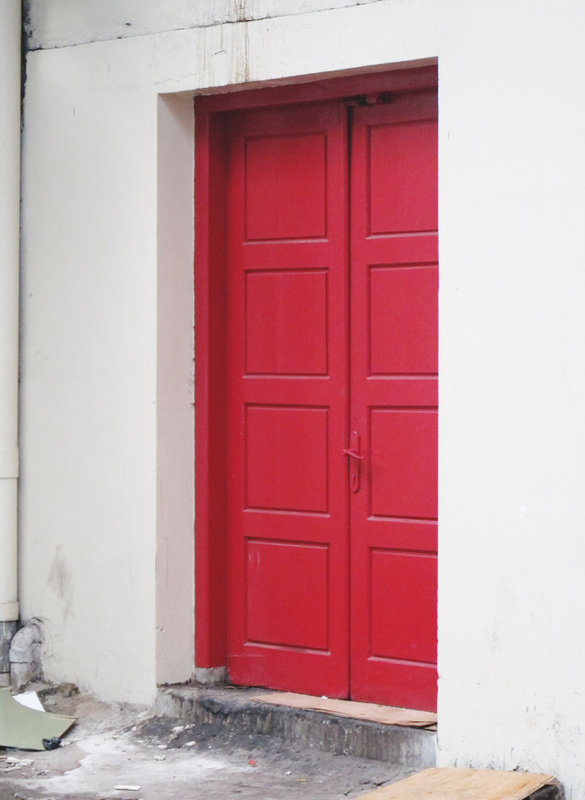 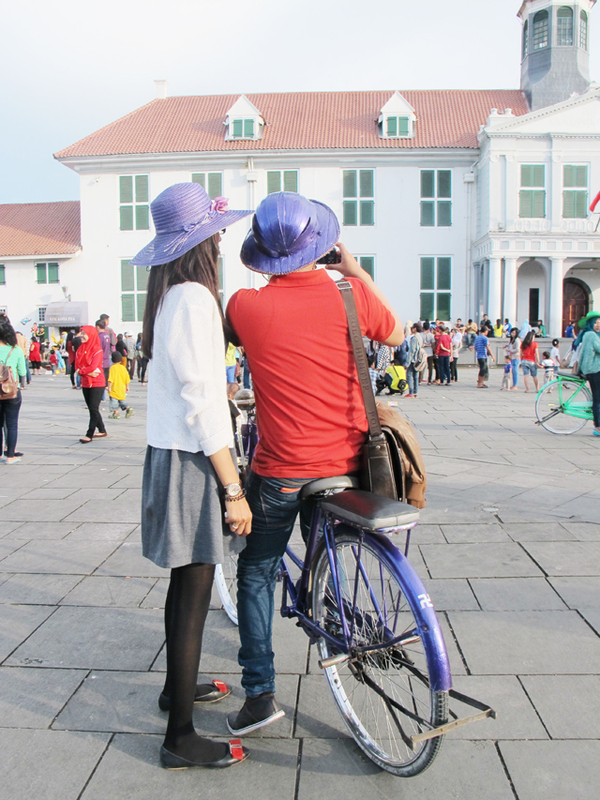 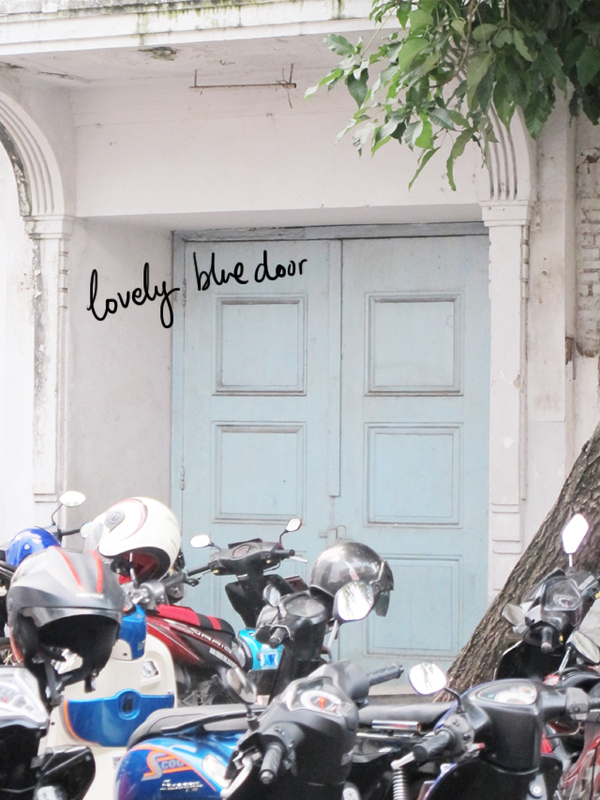 You can stroll around Kota Tua (even to Sunda Kelapa harbour). 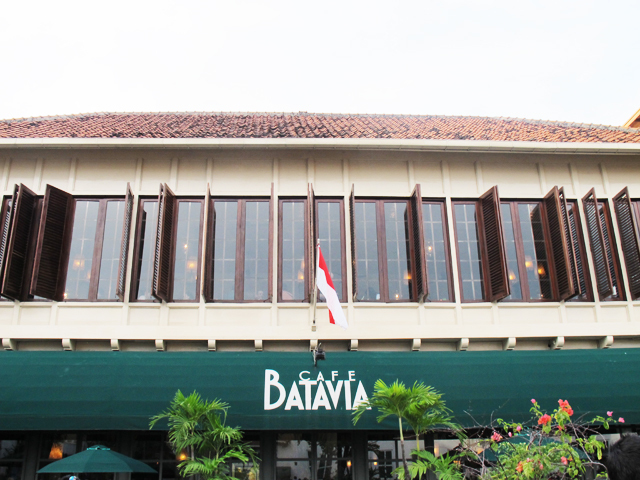 The famous Cafe Batavia, worth a visit. 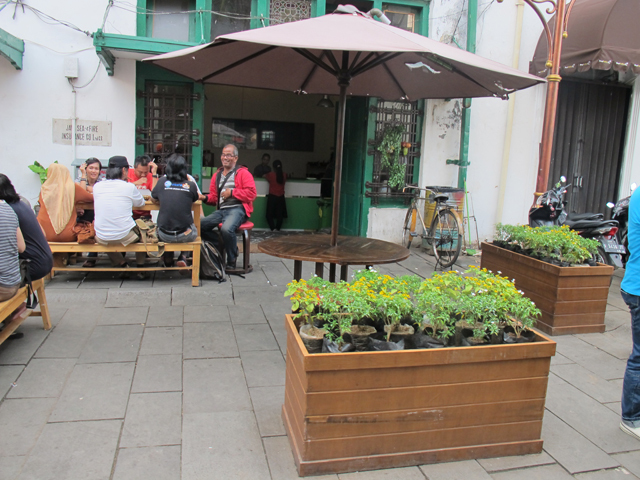 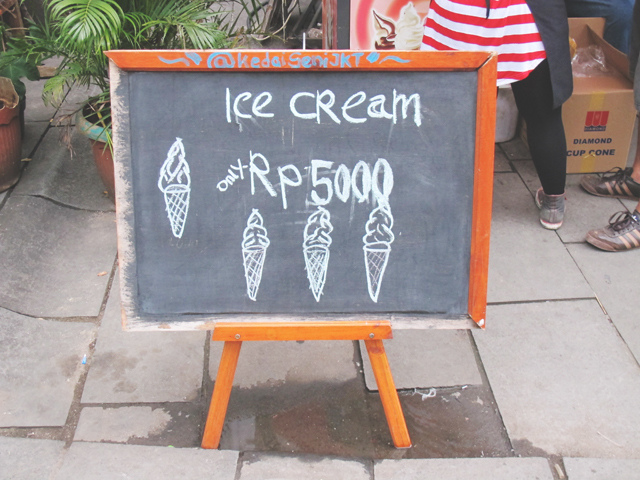 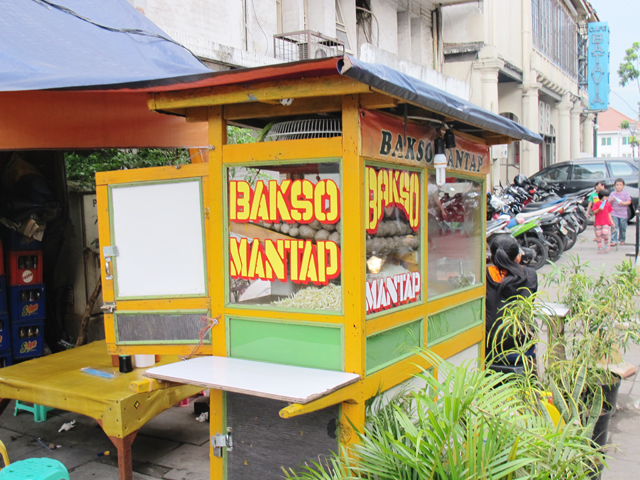 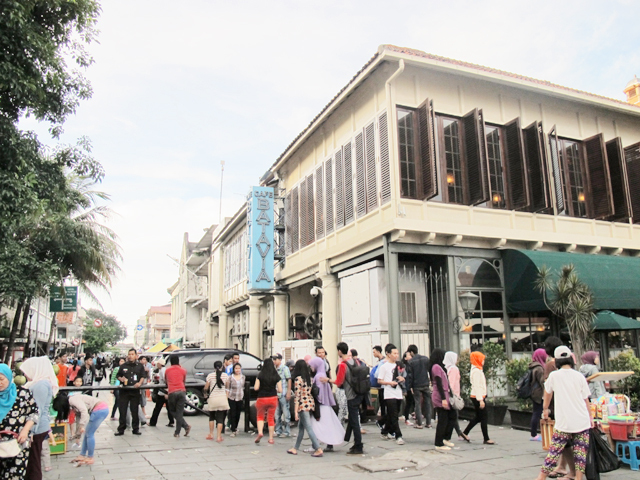 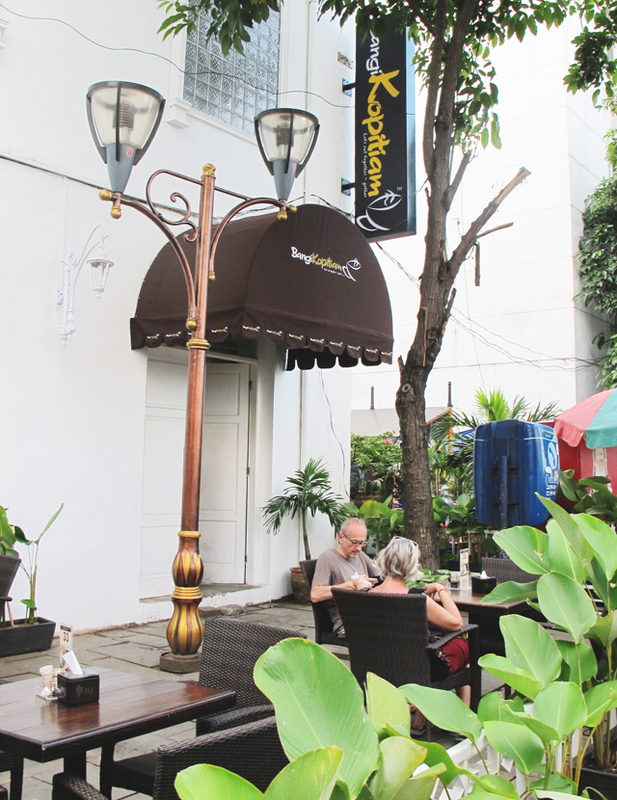 Did you know that Cafe Batavia is the 2nd oldest building in Central Jakarta after Fatahillah Museum? 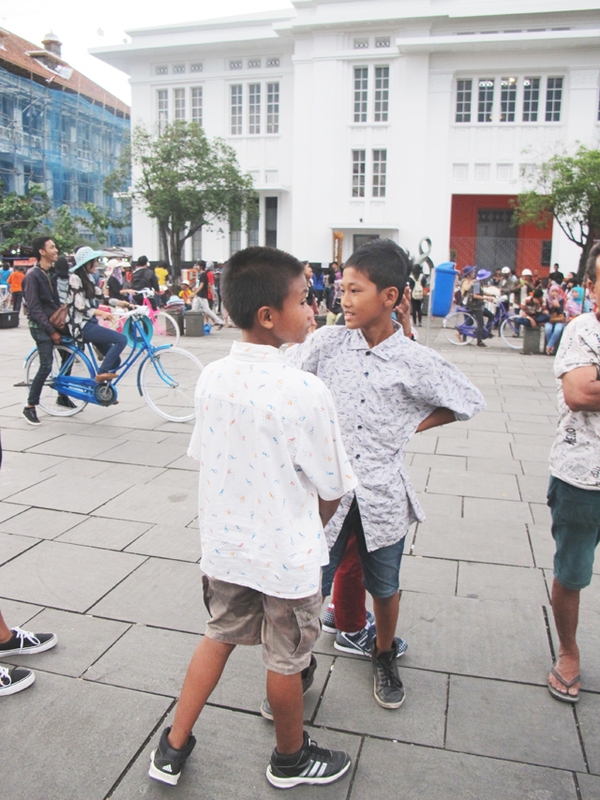 I met these stylish kiddos, look at how they dress themselves! 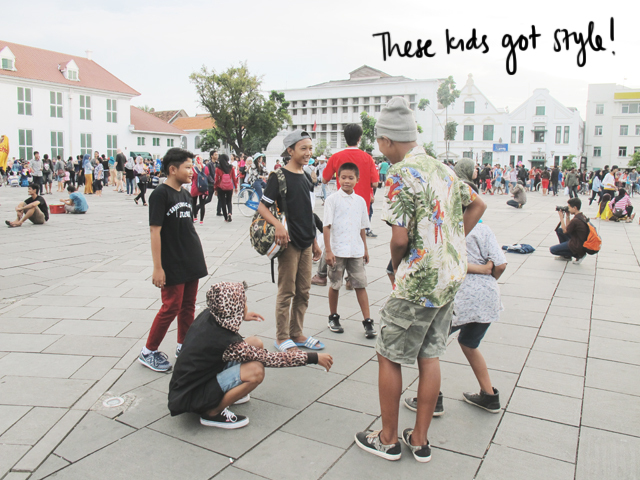 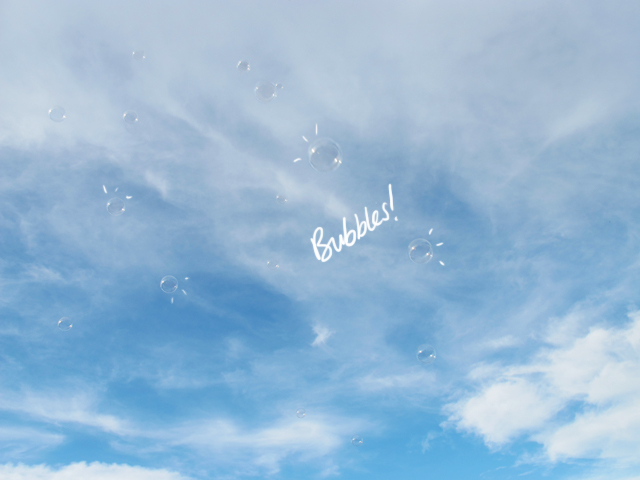 Totally hyped. 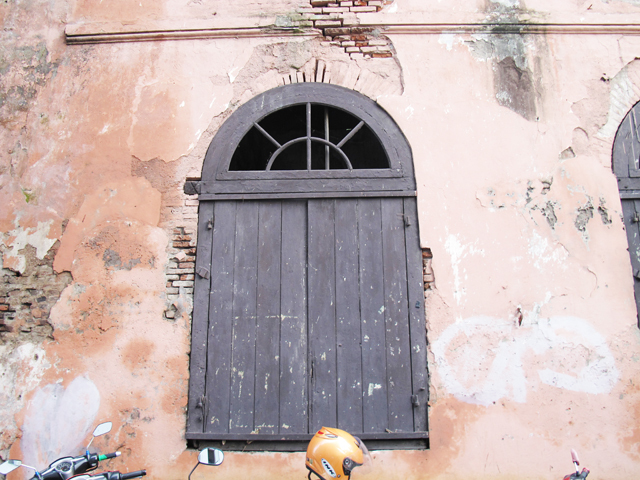 and found this beautiful old building right across the street. 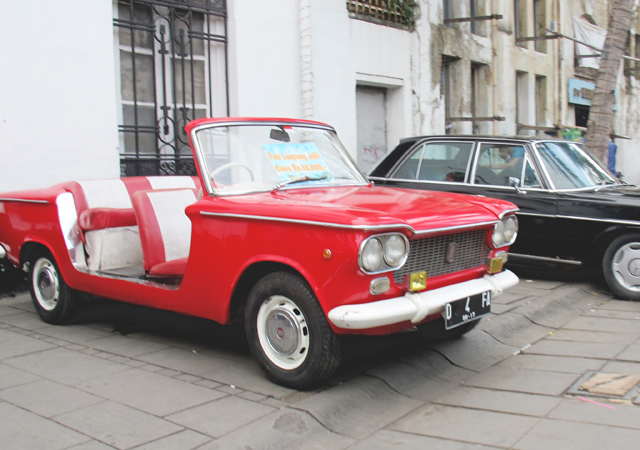 Yesss I love that red car too!